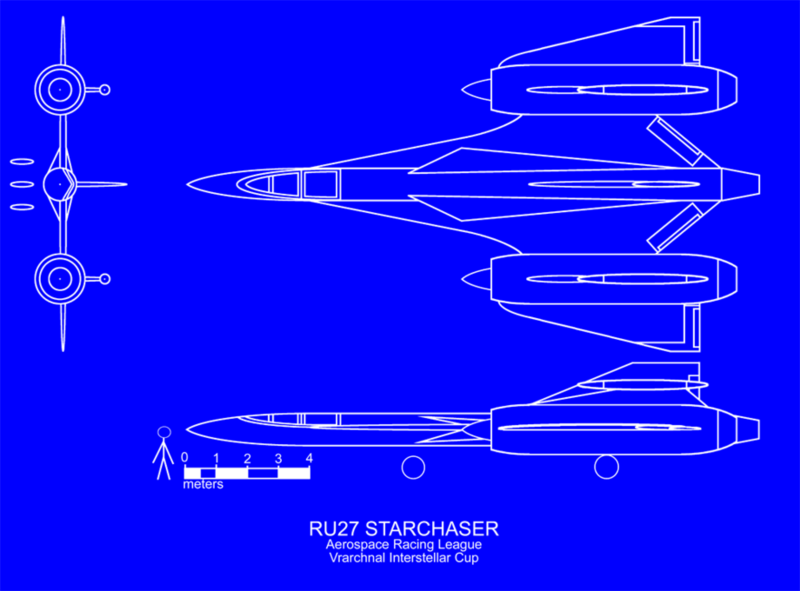 The Starchaser is an exercise in extremes. Everything that could be was sacrificed to sheer speed, stealth, and image quality. This obviously leaves the pilots a little cramped (to say the least). Understandably most details are highly classified. Got rid of some of the artsy-fartsy curves where they didn't make any engineering or aerodynamic sense. Used the Line and Marquee for a much cleaner look.